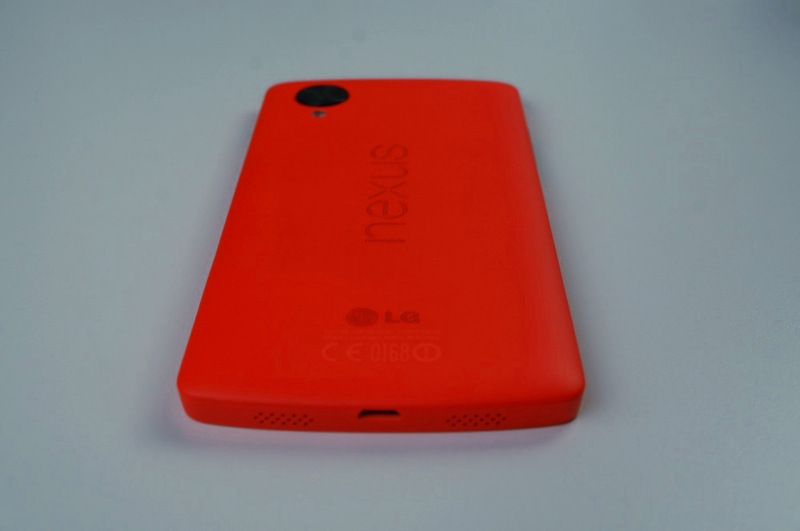 Red Nexus 5 Unboxed, Fondled. 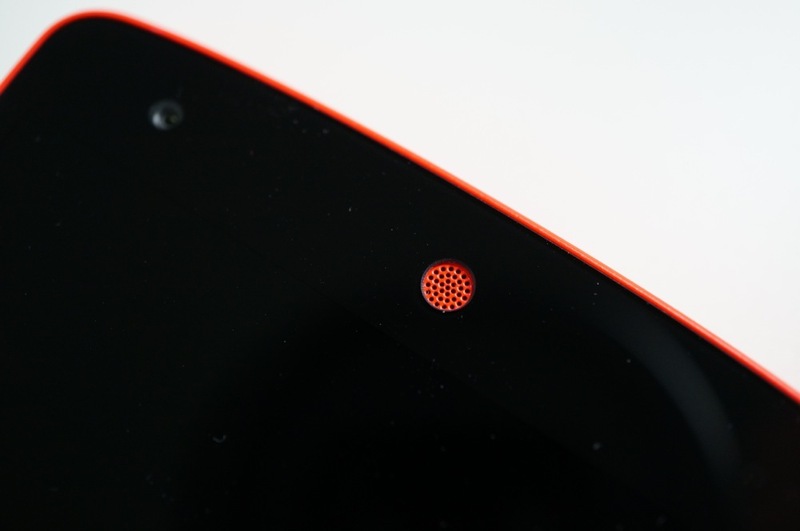 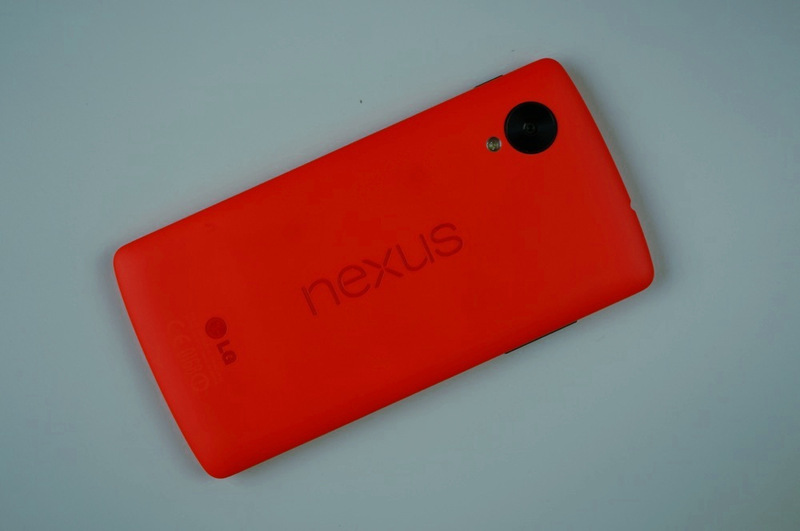 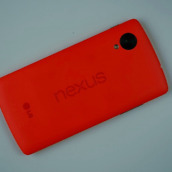 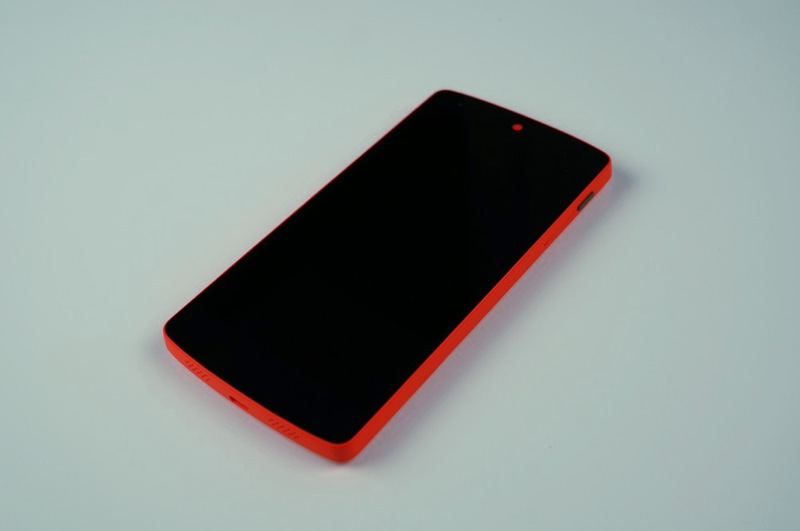 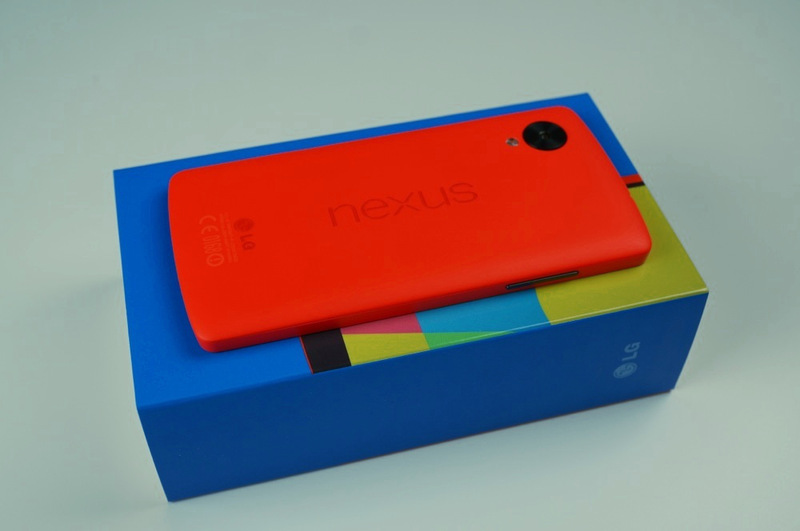 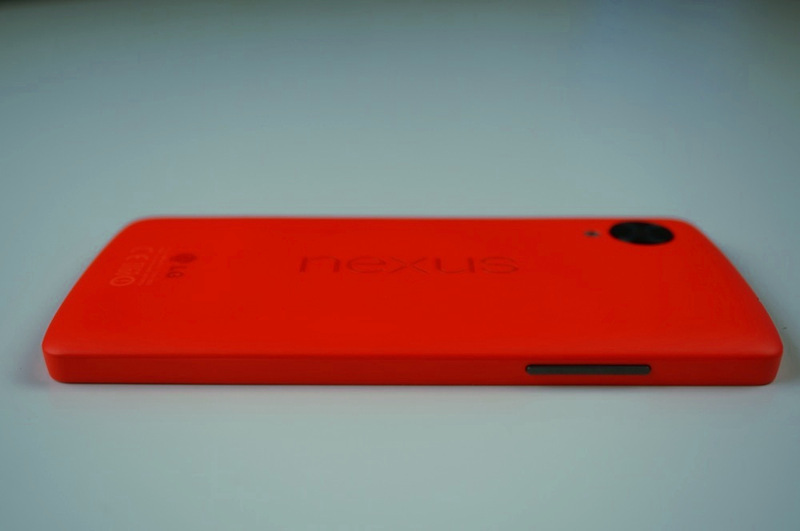 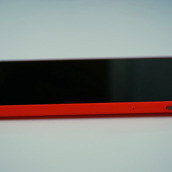 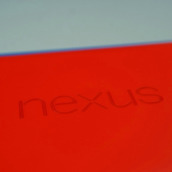 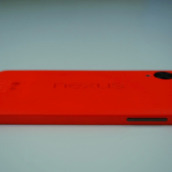 The Nexus 5 in red is real, it exists, and it can now be purchased from Google Play. 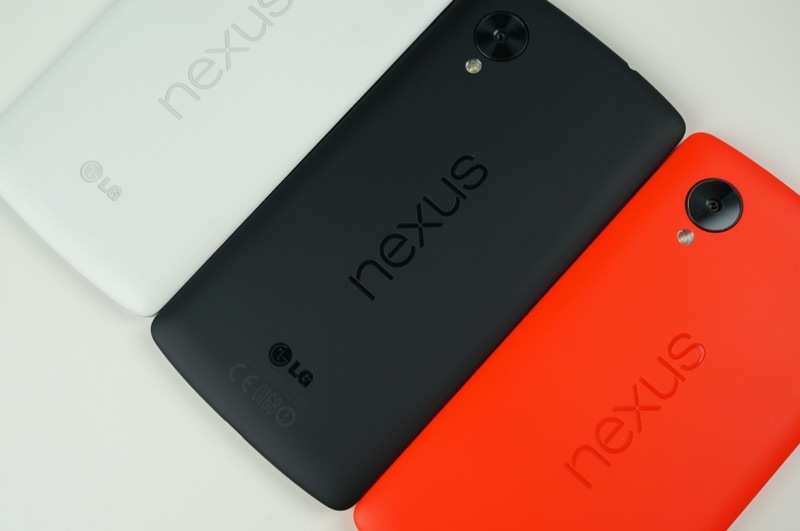 At $349 for the 16GB model, and $399 for the 32GB model, there is nothing different about this variant other than its bright exterior. 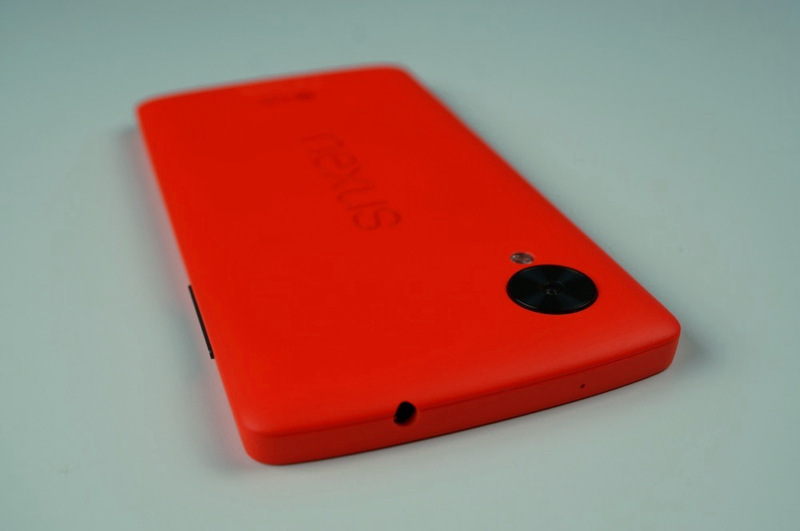 Like, really bright exterior. 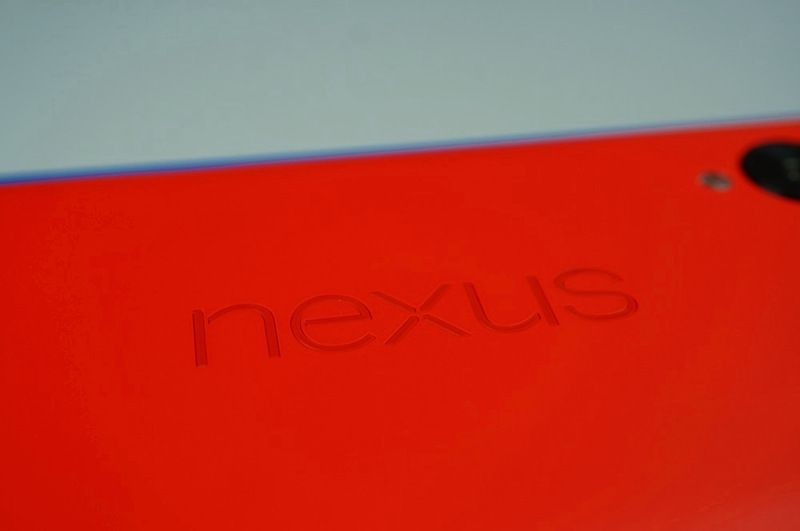 If you have picked up any of the official Nexus accessories in bright red, then you’ll know exactly what I mean by that. 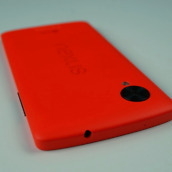 The specs are identical to the black and white versions. 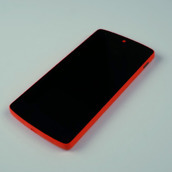 In other words, you are looking at a Snapdragon 800 processor, 4.95inch 1080p display, 8MP rear camera with OIS, 2300mAh battery, 2GB RAM, a Slimport, and connectivity on Sprint, AT&T, and T-Mobile. 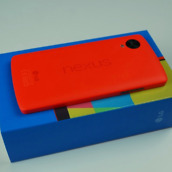 So yeah, this is it. 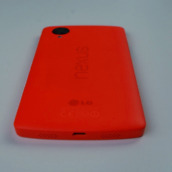 It’s red. 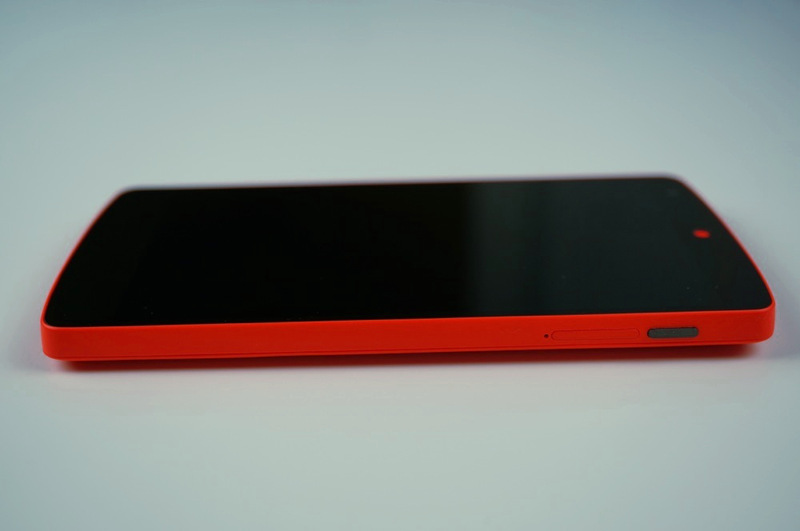 BRIGHT red, and it’s in house. 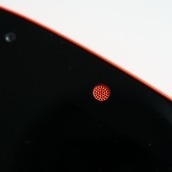 We actually have two in house, so be on the lookout for a contest in the coming days. 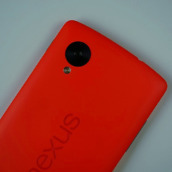 For now, enjoy the unboxing, fondling, and comparison to the rest of red’s Nexus brothers. 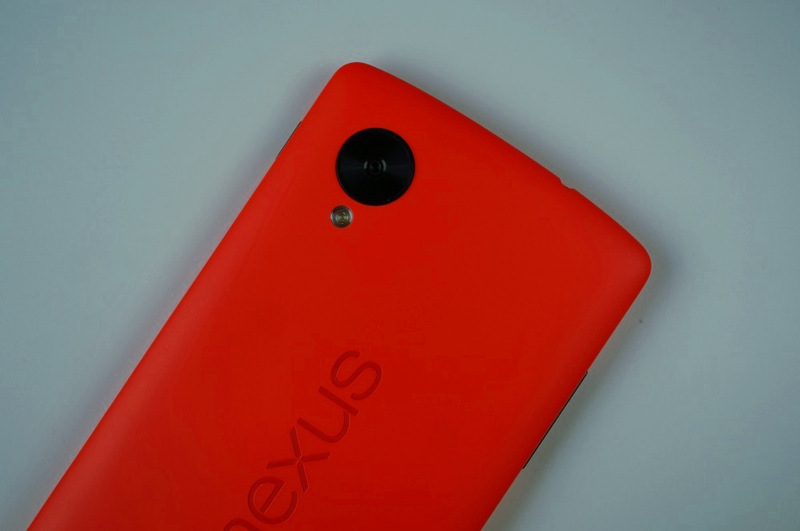 Verizon's Moto G Now Receiving Update to Android 4.4.2 "Kit Kat"